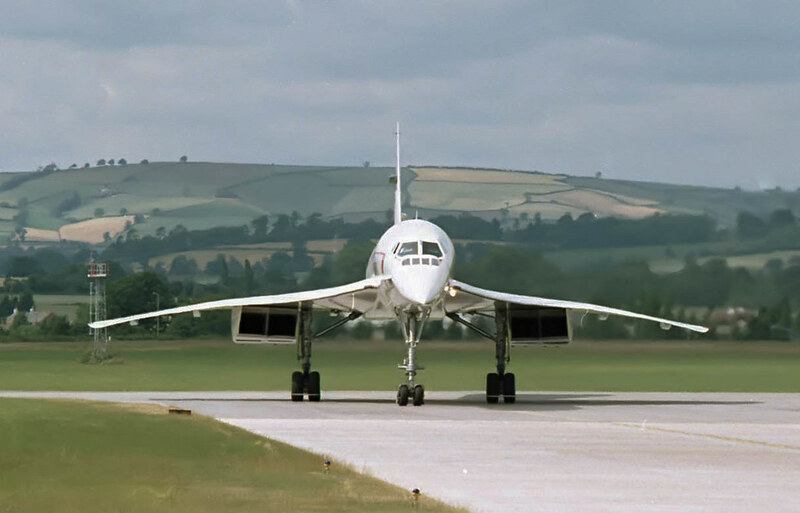 In the 80s and 90s, Concorde undertook an annual visit to the short runway at Exeter. I cant remember when these were taken, although I suspect it was the late 90s. I hope they are of some interest, negatives cleaned up as much as I can, Thanks for looking. Yep, what an elegant appearance she was image no.2 is lovely! 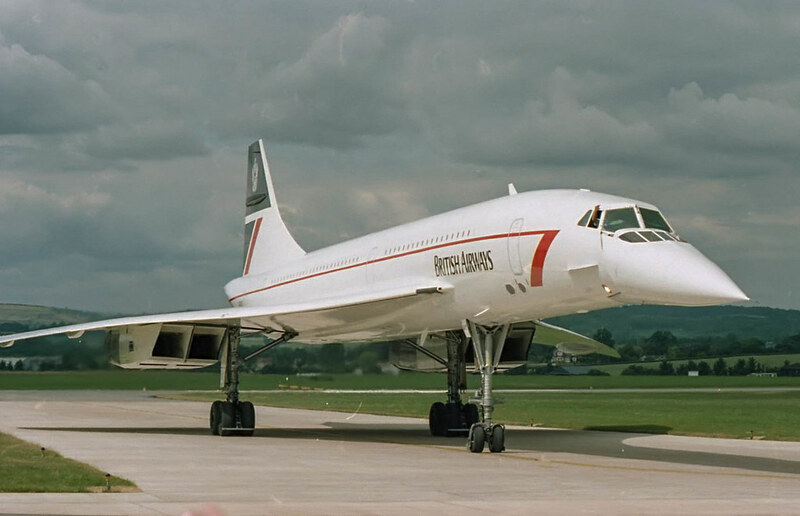 Cracking shots of a real beauty. Beautiful, so graceful. 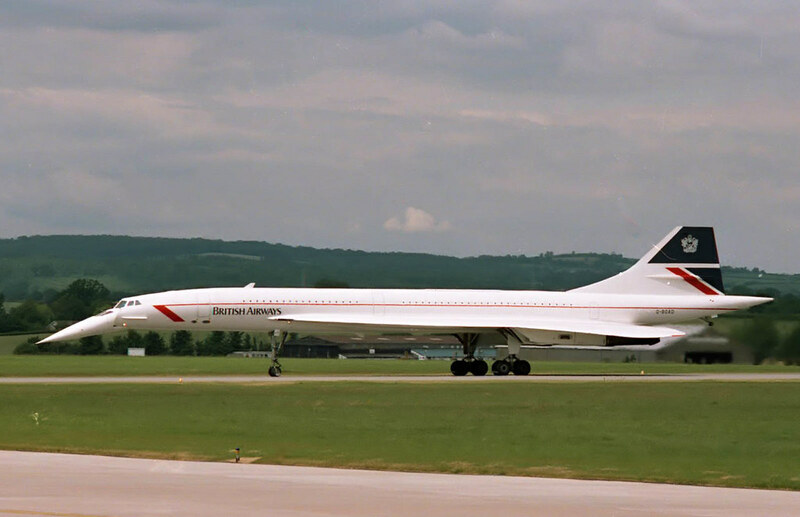 I went to see her at Hurn Airport Bournemouth when she came to land 1996 to make the extension of the runway. Unfortunately got about one pic of a small white thing in the sky !! Wasn't quite into photography back then ! Nice pics. 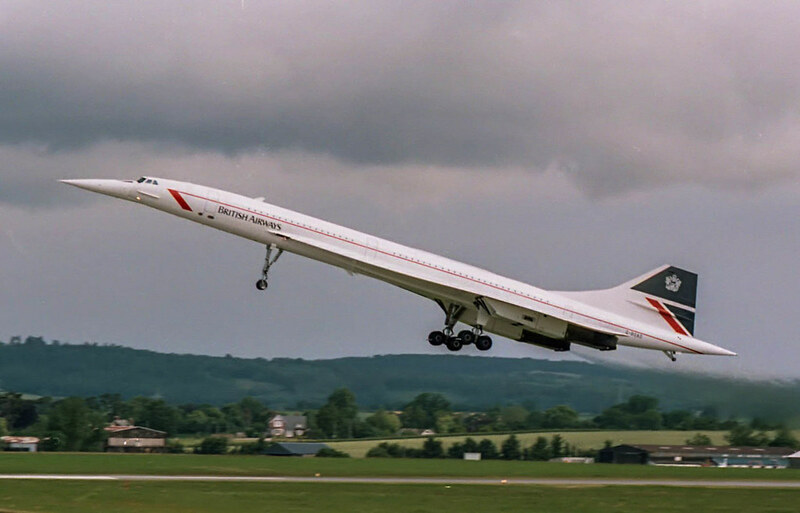 Easy to forget how beautiful she was and an amazing, still unsurpassed, technological marvel. 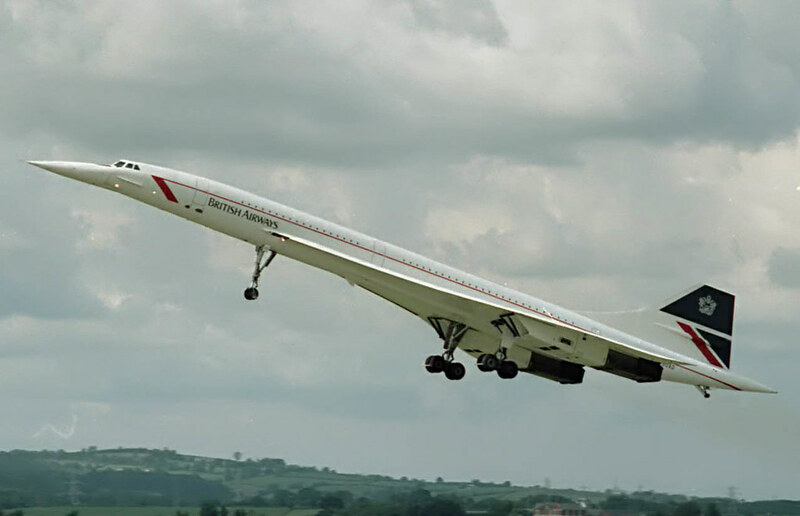 I never tire of looking at pictures of the mighty Concorde so thanks for sharing. Very nice and a great location.